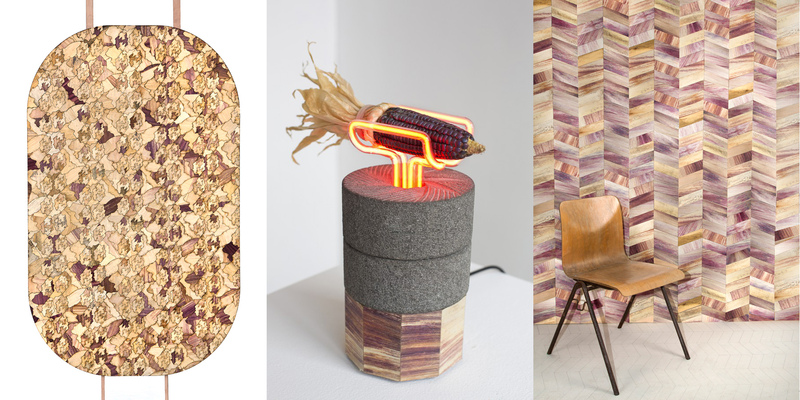 From London-based Mexican designer Fernando LaPosse, Totomoxtle is a multi-pronged material-based project inspired by the relationship of Mexico with its maize (corn). Corn is one of the most genetically diverse crops in the world and Mexico alone has over 60 varieties of corn. LaPosse has created a kind of corn husk veneer for use as tiles in interiors or marquetry on furniture. The project highlights the diversity and natural beauty of heirloom maize and provides a secondary source of income from agricultural waste by creating a new application for the corn husks. 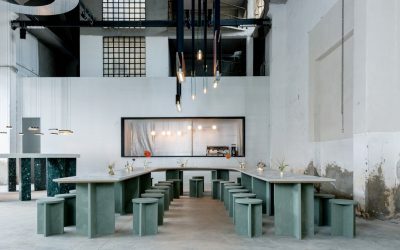 We’ve written plenty about the work of Livin Studio and their incredible journey to launch the world’s first commercial countertop farm for insects. 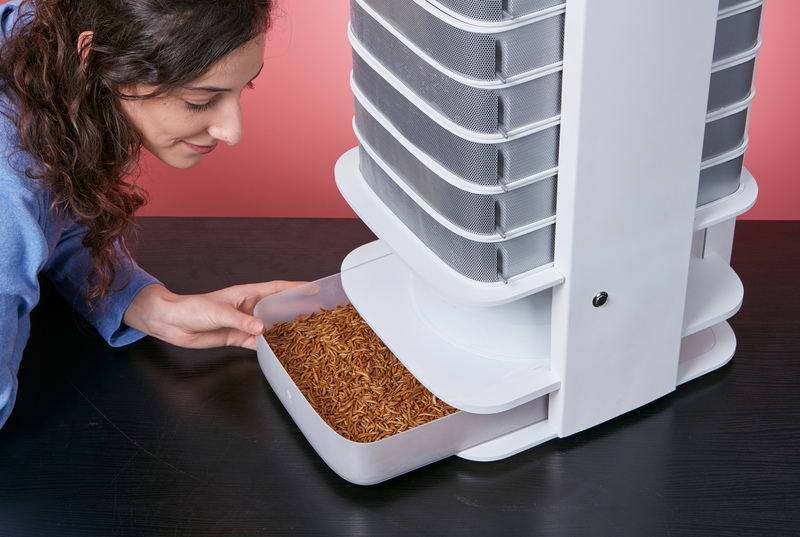 The mealworm farm, which will soon be shipping to Kickstarter backers and early supporters, is the result of a four-year development cycle from ideation, research, prototype to full production. 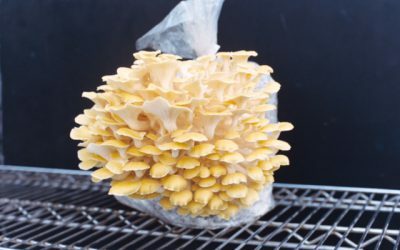 The project points to the possibility for consumers to develop a more intimate relationship with their food by cultivating mealworms, a reliable source of protein, for use as baking flour, savory ingredient or culinary topping for daily consumption. Graduates of Marije Vogelzang’s Design Academy Eindhoven Food Non Food program, Avrid&Marie’s Symbiotic Autonomous Machine (SAM) is an investigation of the ethical and economic importance of robots in human life. 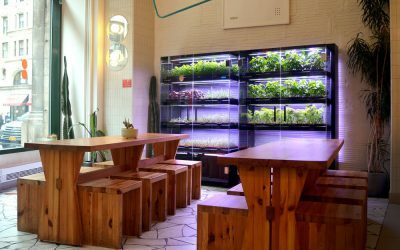 SAM is a “smart” fermentation system that produces water kefir on a small scale by managing recipes, pricing, service and labor with little human intervention. 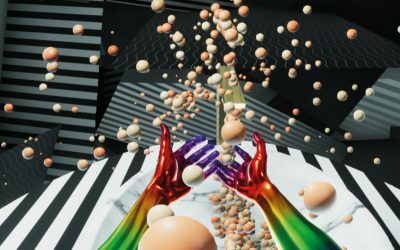 By employing the living microbes of the kefir bug within a machine, the project raises important questions around hybrid technologies and their role in a new society. What is the legal responsibility humans have to machines? What would a collaborative relationship look like economically and ethically? VOTE for the Audience Award winner today and help one of these projects receive a 2,500 Euro award to continue their work. 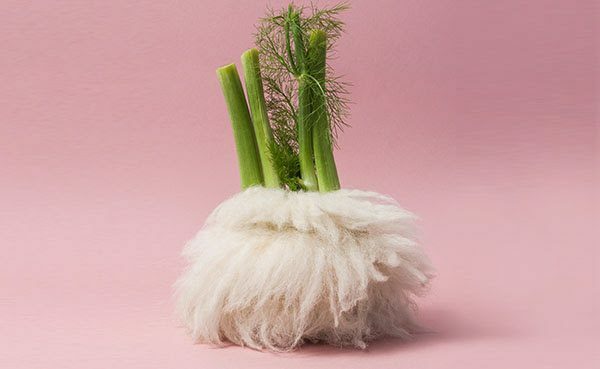 Winners will be announced during Dutch Design Week on October 26th at a special event hosted by the Future Food Design Awards.